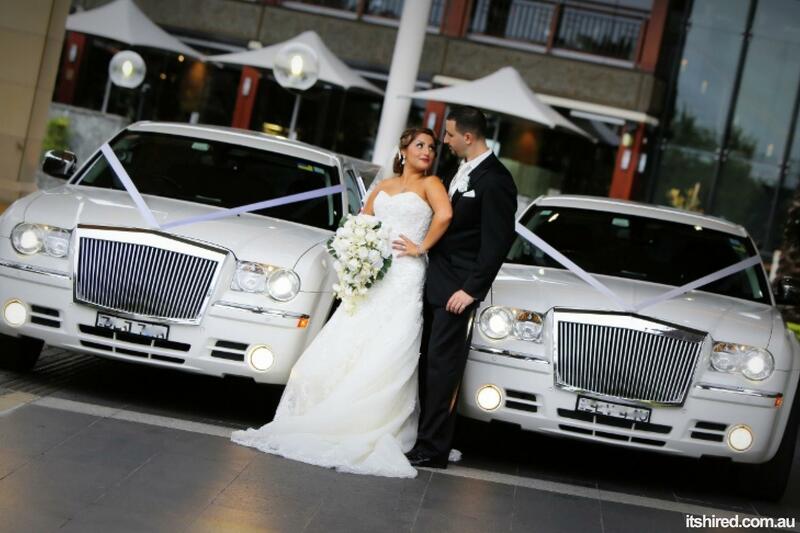 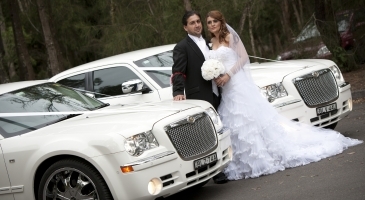 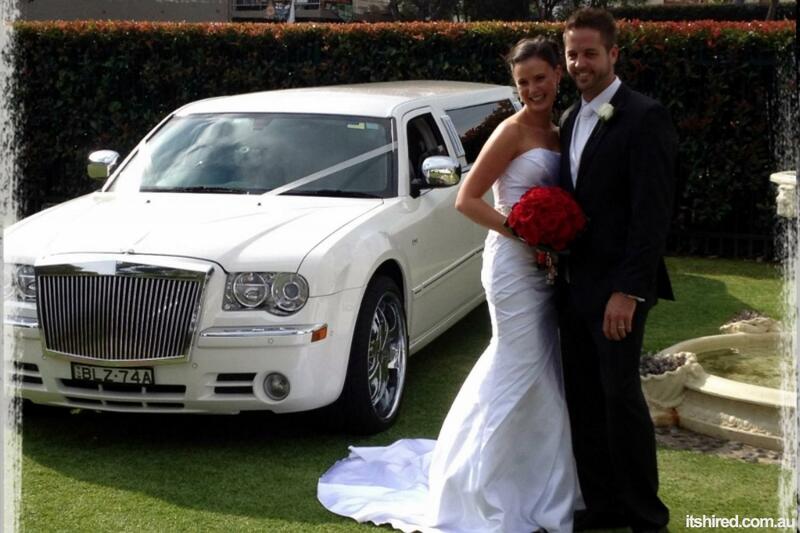 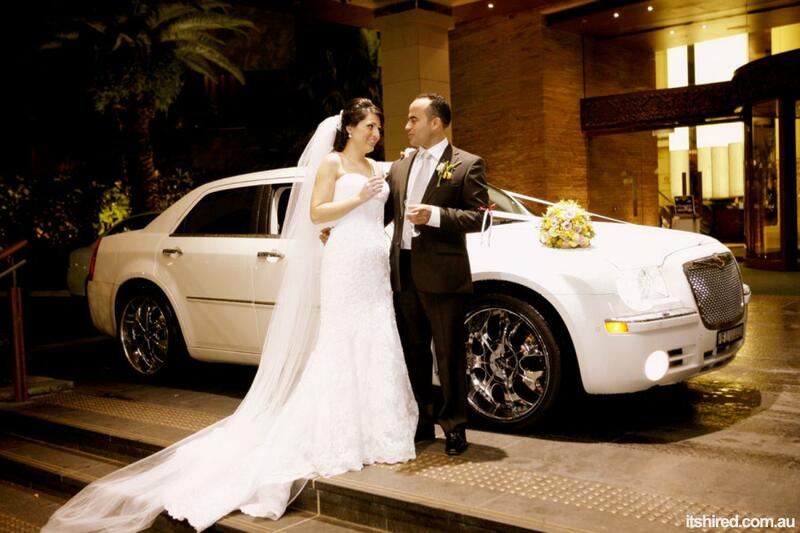 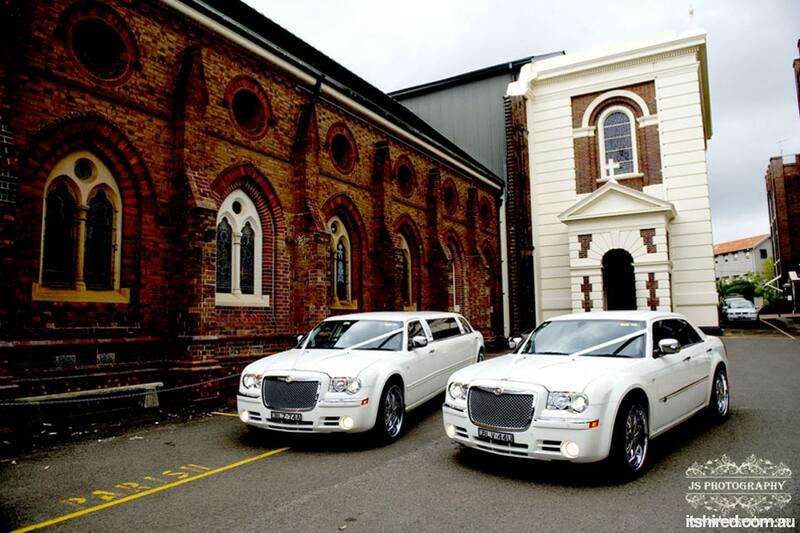 The matching luxurious Chrysler 300C sedan is the ideal accompaniment to the limousine and is the perfect form of travel for any special occasion. 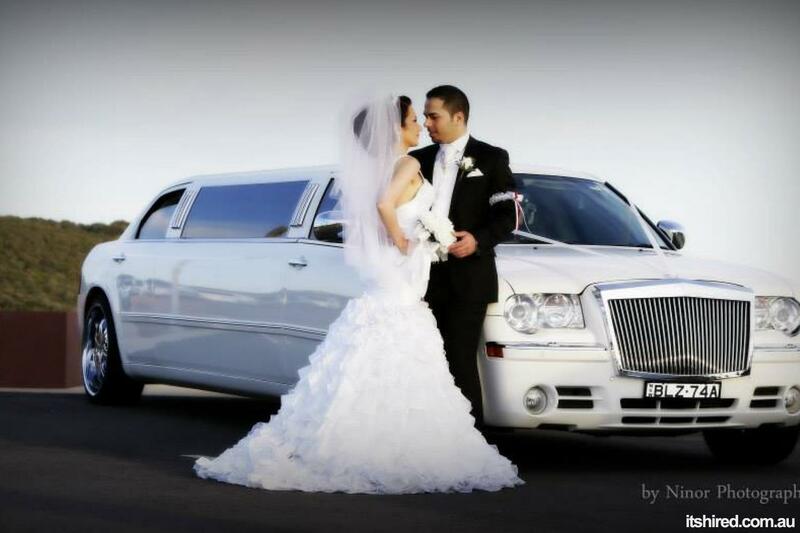 Luxury and opulence at a very affordable price so you don’t have to settle for less during your special event. 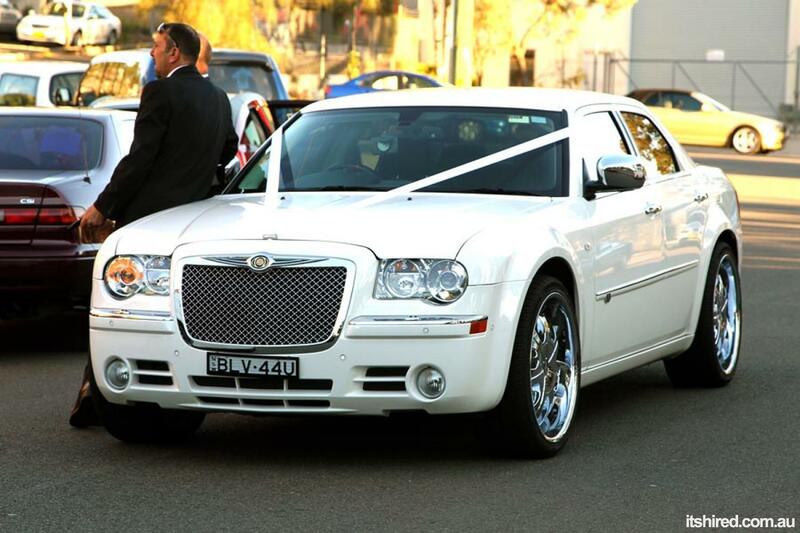 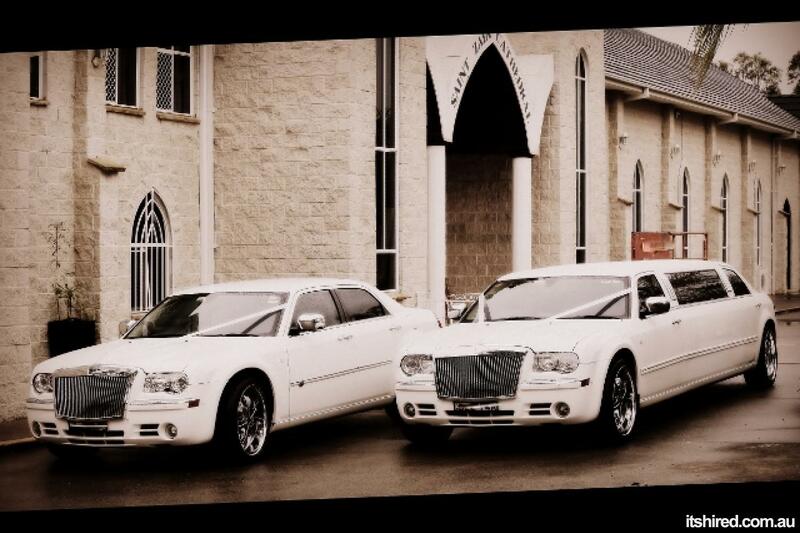 In white, holds 4 passengers, luxurious leather seats, air conditioning, 22 inch rims, amazing sound system.